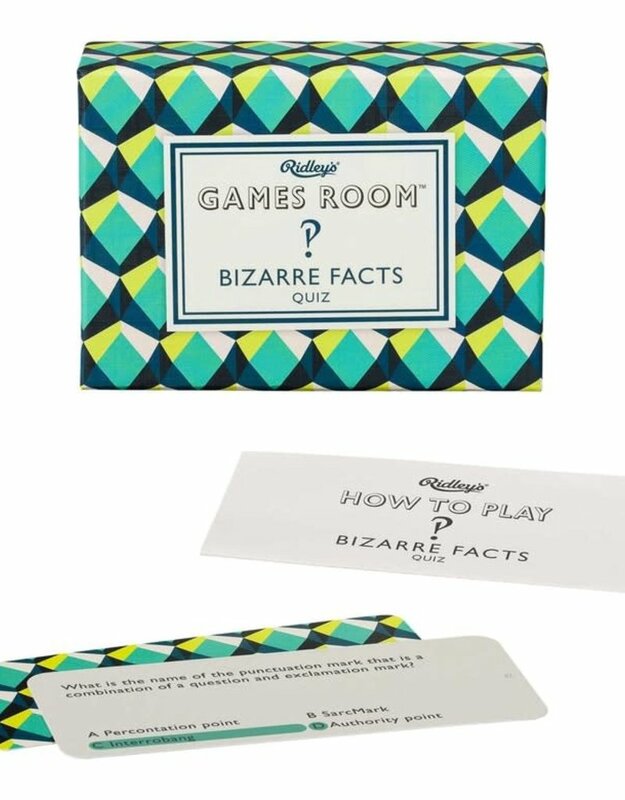 The bizarre-er the better with this Bizarre Facts Trivia Quiz from the Ridley's Games Room collection. There are 140 quiz cards to test your knowledge of the unusual and absurd! 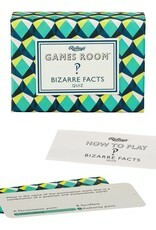 A fun and factual game to play with friends.